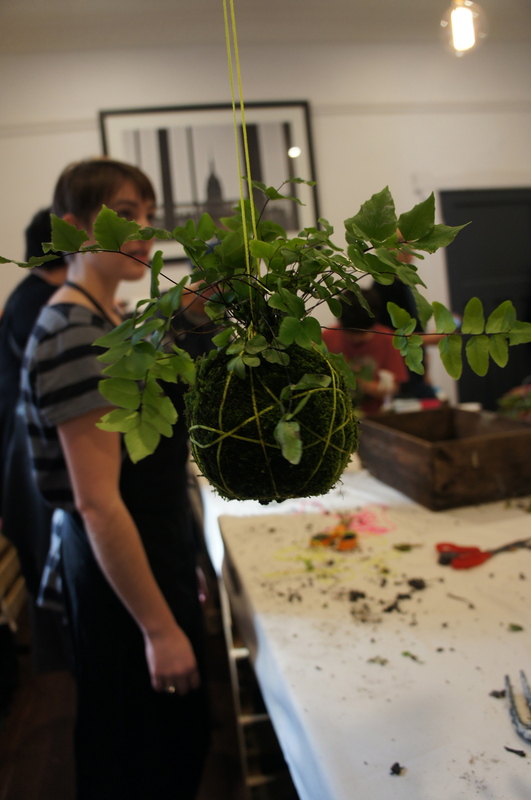 These are some photos from studiOH!’s recent kokedama workshop. 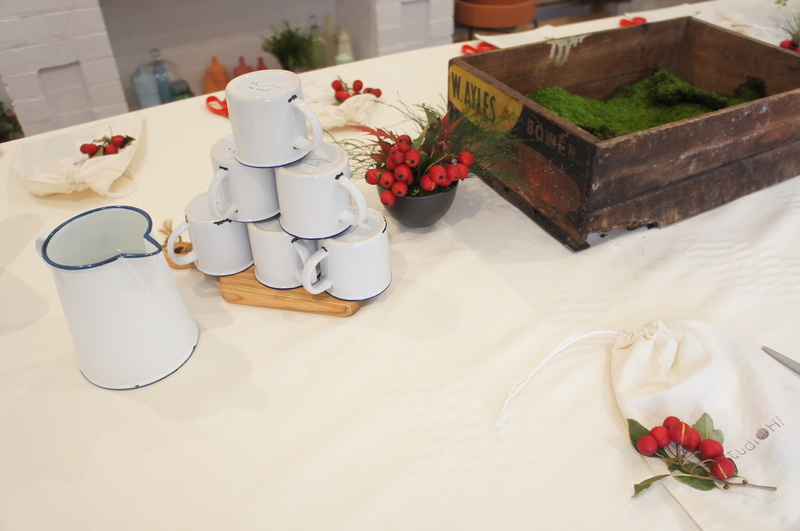 If you’re not familiar with studiOH!, it’s a pop-up creative workshop business I run with my best friend Eko Pam. 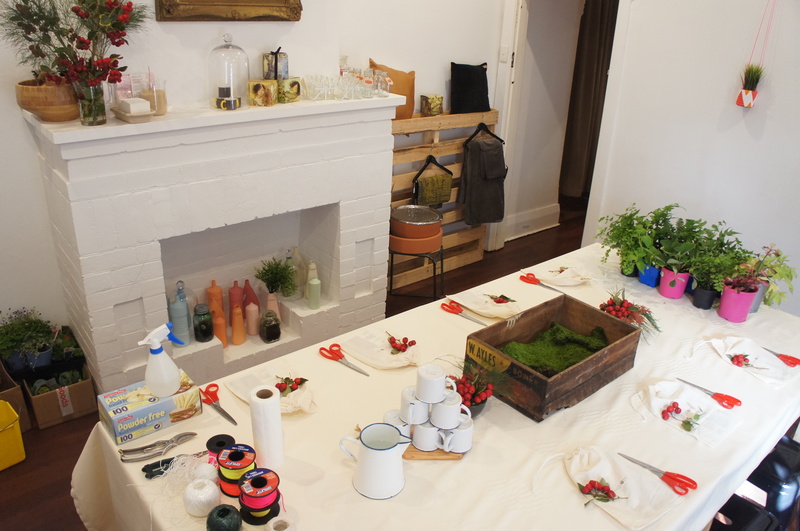 We run 3-4 seasonal workshop series each year, in a different pop-up location each time. 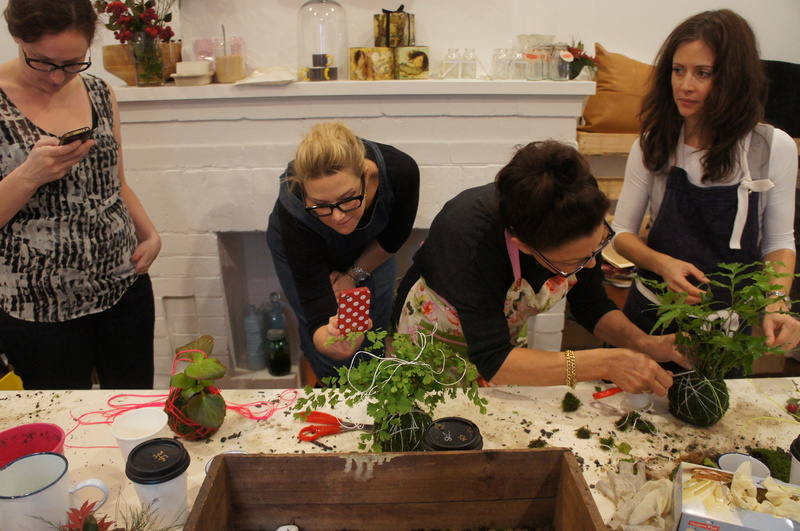 The workshops on offer vary each time, but we usually offer a terrarium class each time as it’s a favourite! 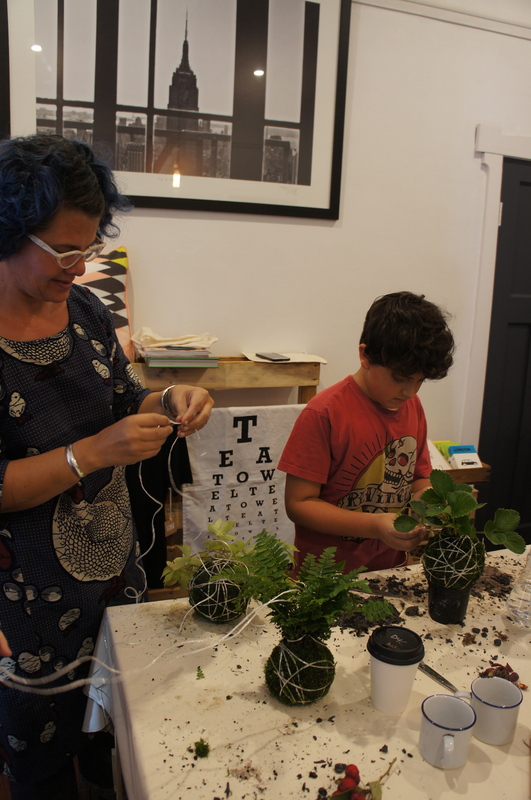 We recently held our Autumn Workshop series at The Tenth State, a fantastic new concept store in Nedlands, and offered workshops in making terrariums, kokedama, art prints, ceramic herb sticks and tags, and a kids workshop in fabric dyeing. All the workshops were a lot of fun, and it was fantastic to meet so many creative new people and to watch them enjoy learning a new skill and creating something beautiful and unique. 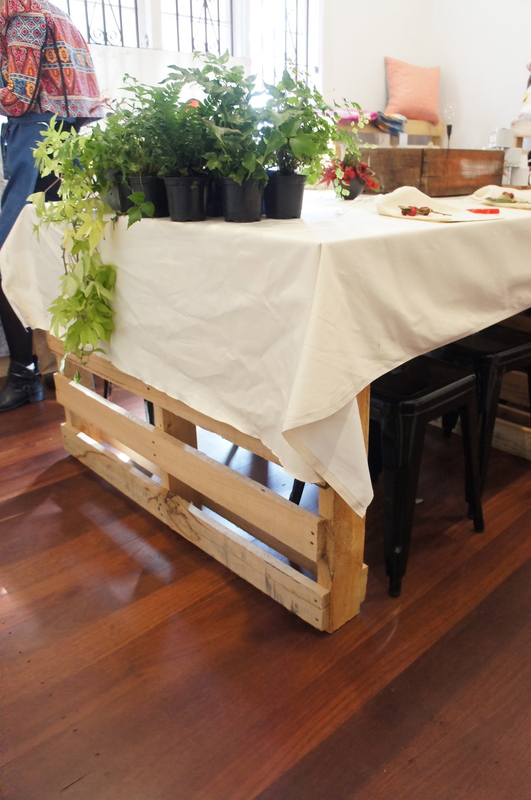 I’ll share some photos from our other workshops soon! For more about studiOH! 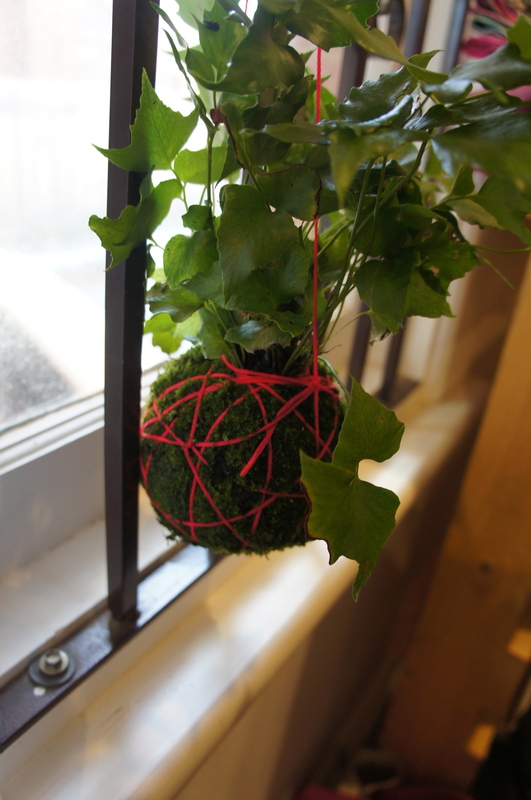 you can take a look at our website here, and if you’re looking for a DIY on making kokedama I popped one up not long ago, which you can see here. 28 May	This entry was published on May 28, 2013 at 6:26 am. 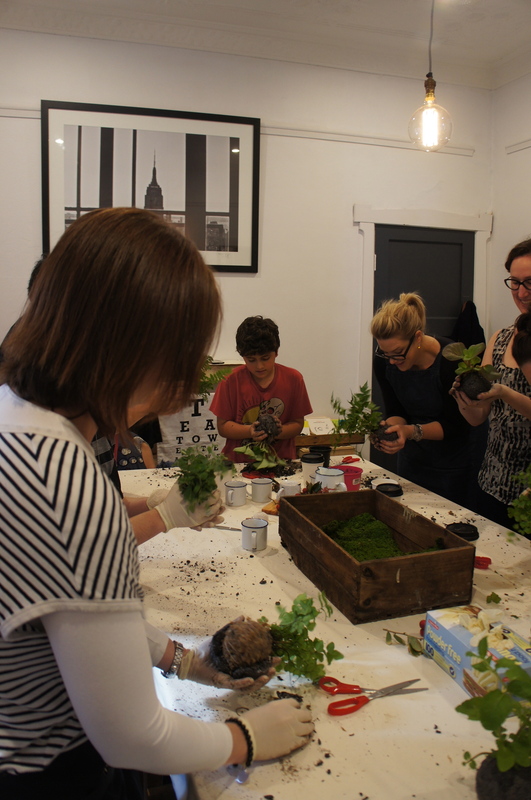 It’s filed under grow, make and tagged DIY, green, grow, kokedama, studiOH!, workshops. Bookmark the permalink. Follow any comments here with the RSS feed for this post. 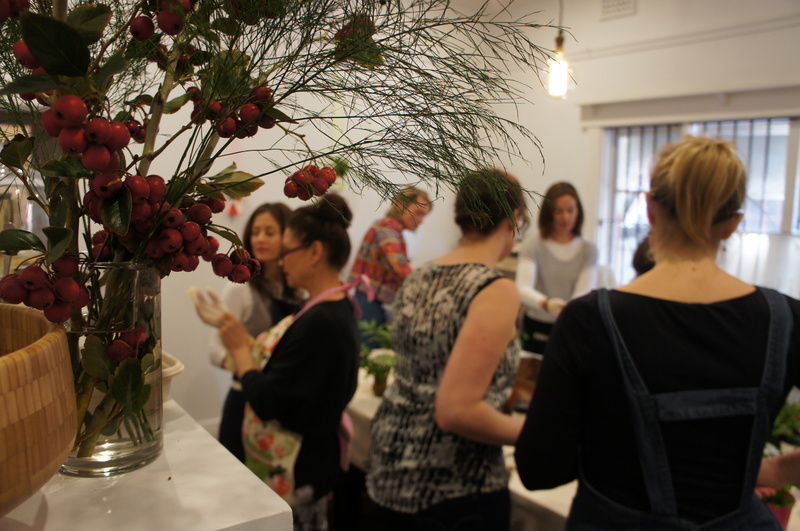 Can you please tell me when your next workshop for Terraniums will be? Hi Lesley! We haven’t scheduled any more workshops yet, but we will likely have some in September and these will include a terrarium workshop. 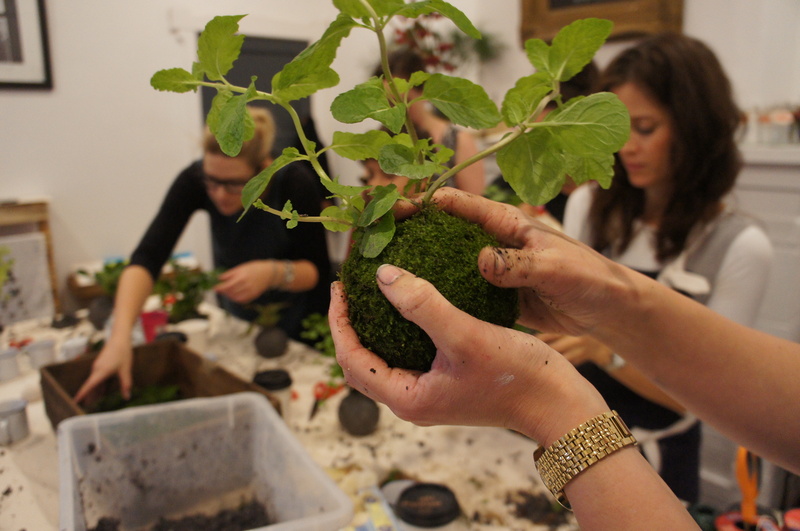 The terrarium workshops always book out fast, so I’d recommend joining our mailing list (just send us an email with the subject ‘mailing list’ to hello[at]studiohworkshops.com) so you will be notified as soon as we announce the next round!